The Dead Sea is world-renowned for its extreme saltiness, which prevents lifeforms like fish and aquatic plants from living in it. Tourists from all over the globe flock to its shores to rub its mineral-rich mud on their skin and float in its buoyant water. 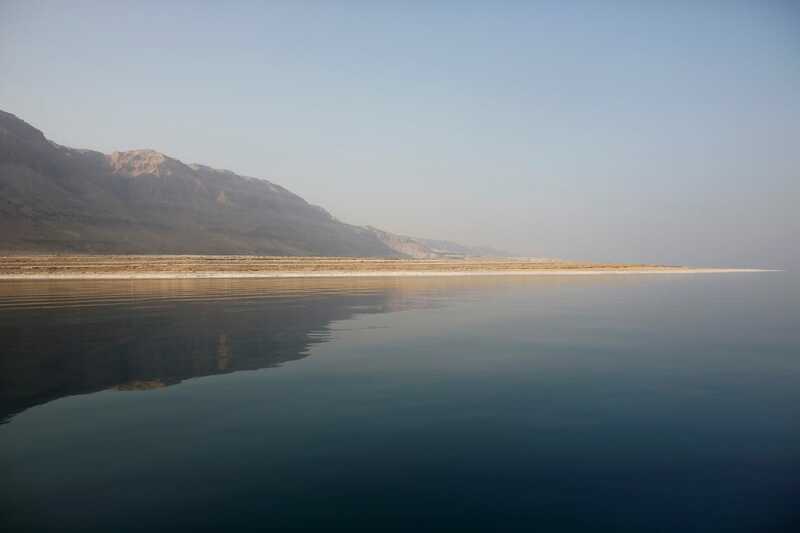 But the Dead Sea has receded 80 feet (24 metres) in the past 30 years, and environmentalists are concerned that it might not be around much longer. 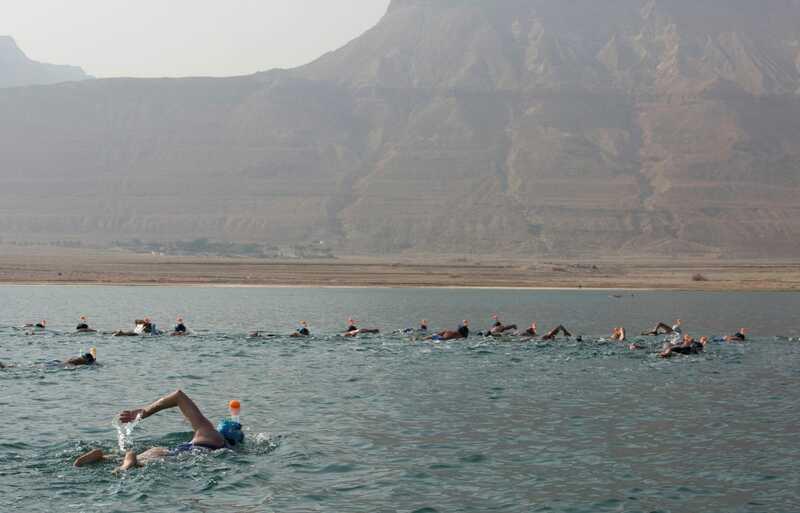 EcoPeace Middle East, an international environmental group, organised the first-ever Dead Sea Swim to raise awareness of the issue and call for government action. 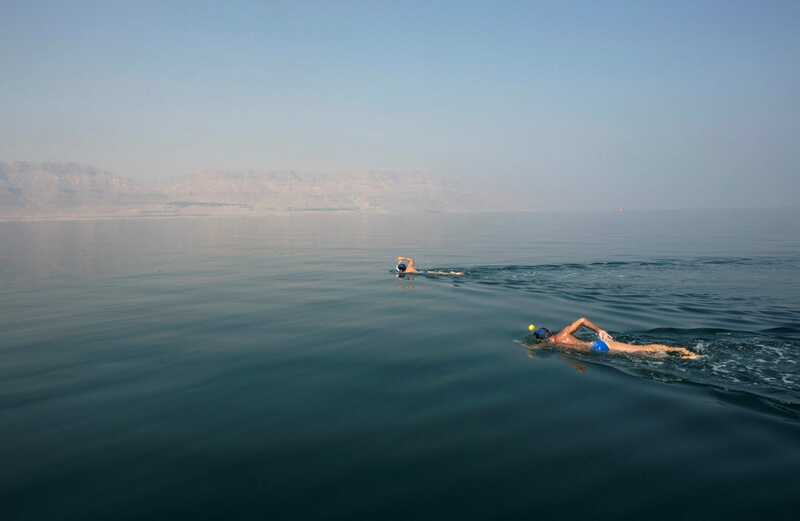 Twenty-eight swimmers braved the harsh waters to swim from Jordan to Israel. 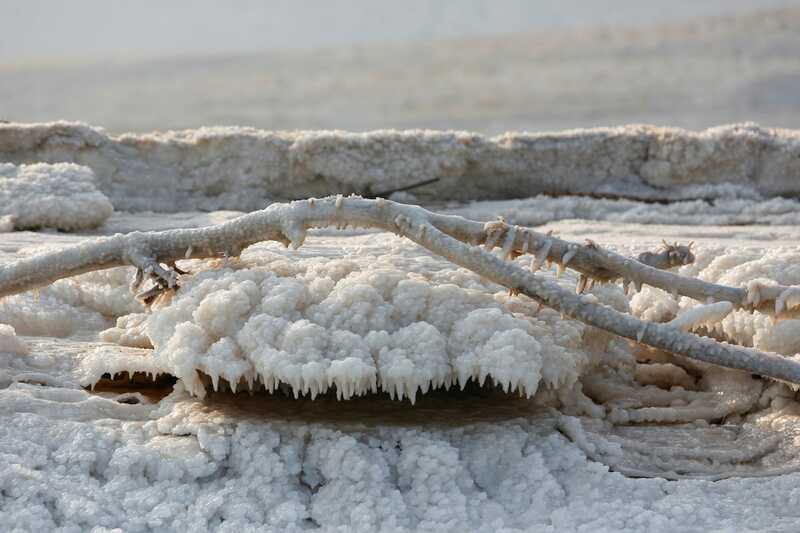 The Dead Sea is the lowest point on Earth at about 1,400 feet (430 metres) below sea level. Its waters are 10 times saltier than regular sea water. While full of therapeutic minerals, the water is toxic to ingest. 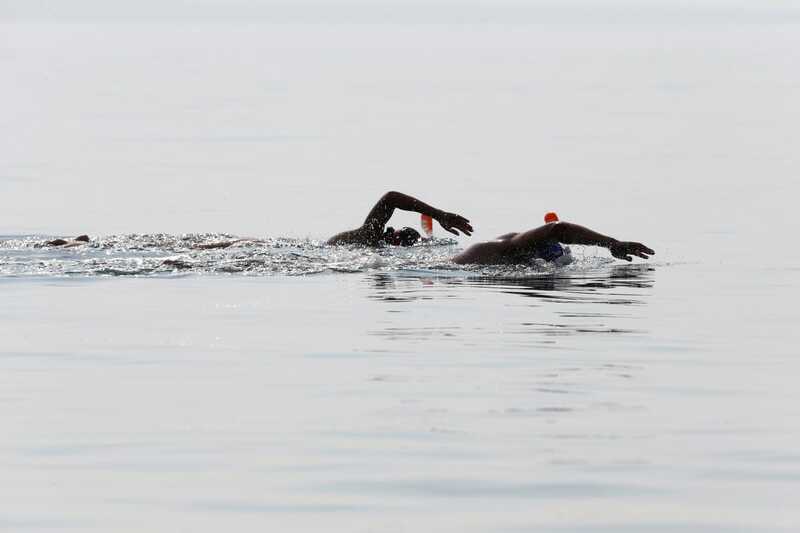 That didn't stop 28 swimmers from swimming nine miles (14.5 kilometres) across it, from Jordan to Israel, in the first-ever Dead Sea Swim. Sponsored by EcoPeace Middle East, the event sought to raise awareness of its receding waters due to Israeli and Jordanian mining. 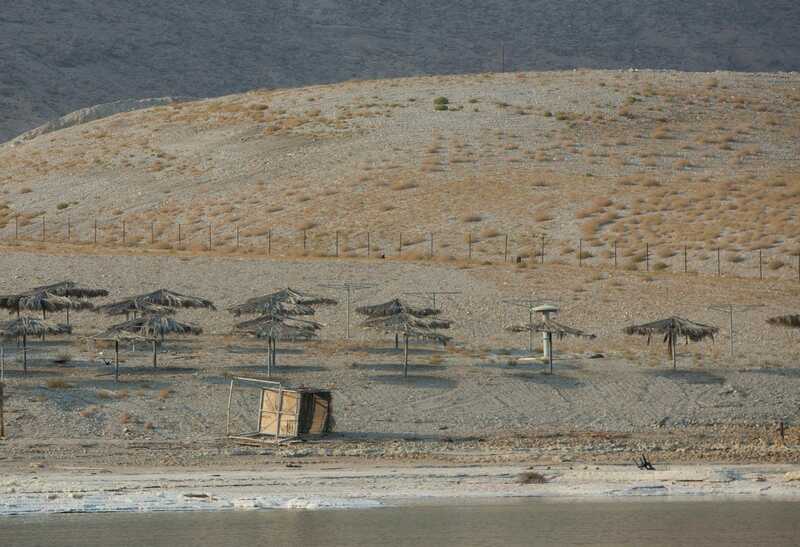 In the past 30 years, the Dead Sea has dropped by 80 feet (24 metres). The salty water is so buoyant that swimmers can't sink. Even the tiniest drop of water in the eyes burns like crazy. Still, swimmers from South Africa, Kenya, New Zealand, the UK, and Israel persevered. "The swim took incredible teamwork," Kim Chambers, an open-water swimmer from New Zealand, told Reuters. "We had unprecedented diplomatic support from Israel and Jordan to make it happen." "That's what's needed to bring attention to an issue that needs attention right now." 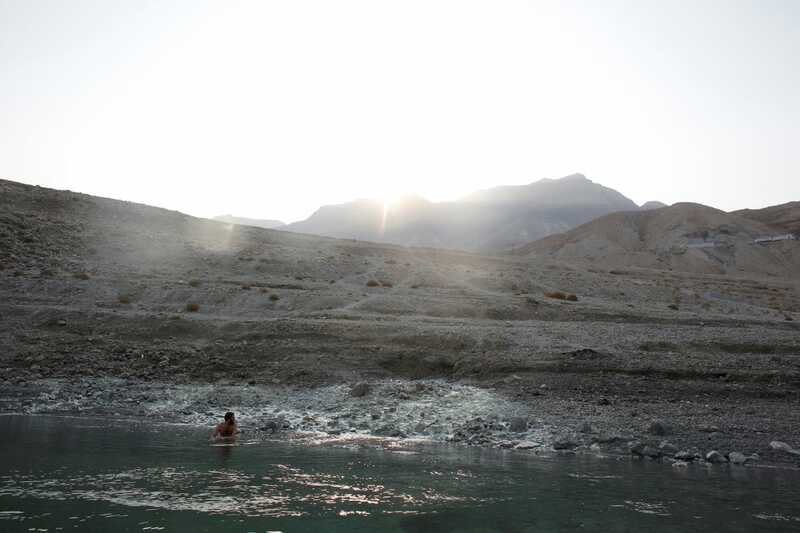 After completing their swim, swimmers washed the irritating, salty water off of their skin. 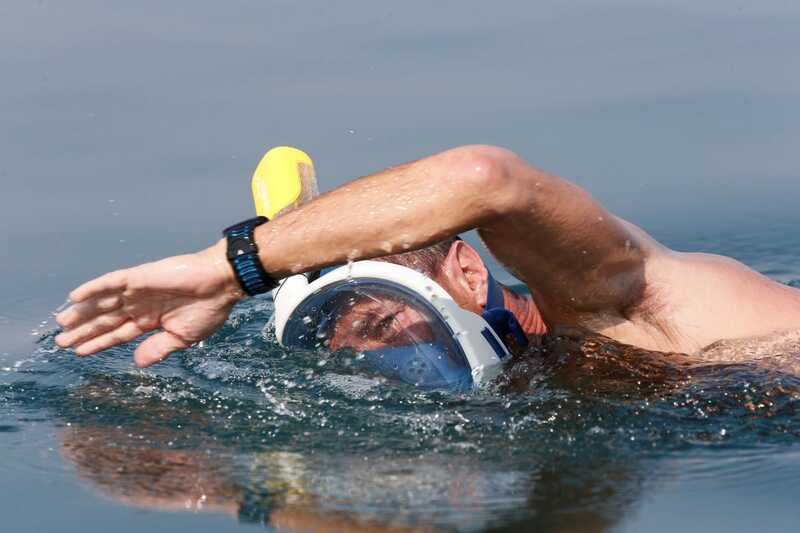 "We see the life-threatening challenge of the swim as parallel to the challenges facing the Dead Sea," Gidon Bromberg, Israeli director of EcoPeace Middle East, said in a statement.